A stop of light is a somewhat abstract concept, as it's relative to your current settings. There is no such thing as a stop of light by itself. You can't look at a picture and go, "Ah, that picture has 17 stops of light in it." That statement is nonsensical. You can add a stop of light to your exposure or you can remove a stop of light. Every time you add a stop, you've doubled the amount of light. That might sound like a lot, but it's not as extreme as you think. In very bright scenes, removing a stop of light will not suddenly make it dark. It takes experience to get a good sense of how much adding or removing a stop of light will affect your exposure. Adding or removing a stop of light with ISO or shutter speed is easy. Doubling your ISO will add a stop. Same with shutter speed. Similarly, if you cut either your ISO or shutter speed in half, you have removed a stop of light from your exposure. For example, if you increase your ISO from 100 to 400, you have doubled the amount of light in your exposure twice, meaning your exposure is now 4 times brighter. If you double it again to 800, your exposure is now 8 times brighter. While an exposure that's 8 times brighter may sound like a world of difference, it's not. And, while the amount of light is increasing exponentially, i.e. doubling every time, the observed brightness is increasing linearly. From an exposure standpoint, doubling the amount of light in a scene is a sane thing to do. As I said earlier, it's going to take some experience to get a good handle on what it means to add or remove a stop of light from your exposure. And, once you figure it out, you'll find yourself being disappointed at just how little of an effect adding twice as much light has on your exposure. I quickly skipped past talking about aperture. That isn't because doubling your aperture won't double the amount of light in your exposure; it will. The trouble is in figuring out how to double your aperture.  Remember, aperture is measured in f-stops, and it's an inverse relationship. To increase your aperture, you have to decrease your f-stop. Smaller f-stop numbers mean more light while larger f-stop numbers mean less light. Have I mentioned that aperture is kind of complicated? Doubling your f-stop number removes two stops of light. Halving your f-stop addds two stops of light. If you start with f/4, f/8 is not one stop less, but two. Similarly, f/2 is not one stop more than f/4, but two. If you happen to be on one of the easier f-stops to start with, the math to go up or down two stops is easy, but to go down one stop from f/4, you go to f/5.6, not f/6. To go up one stop from f/4, you go to f/2.8, not f/3. And those are just the whole f-stops. In the case that you're starting from an in between value, well, good luck with that math. F-stop numbers are exponential rather of linear, so until you simply memorize them from experience, it's far easier to use the trick in the next section, Three Clicks, to move up or down one stop, rather than to try and work the math out in your head.